For a $25 donation, purchase an Autism Awareness T-shirt to benefit Autism Project of Palm Beach County. Join us April 27 and Walk the Track at noon with us! 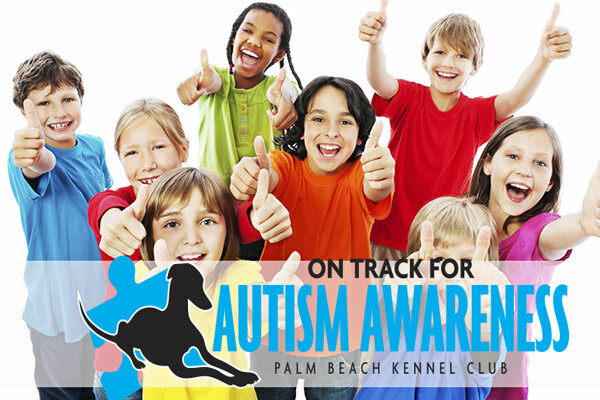 Put on your walking shoes and join our retired racers, family and friends to benefit local Autism Charities.